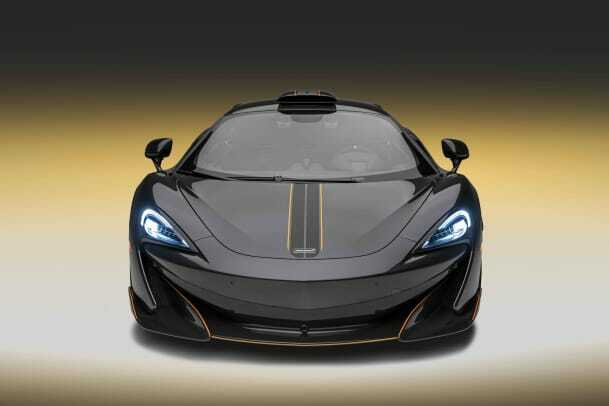 It takes quite a bit to be a showstopper at Pebble Beach, but we imagine that&apos;s a job that comes easy at McLaren. 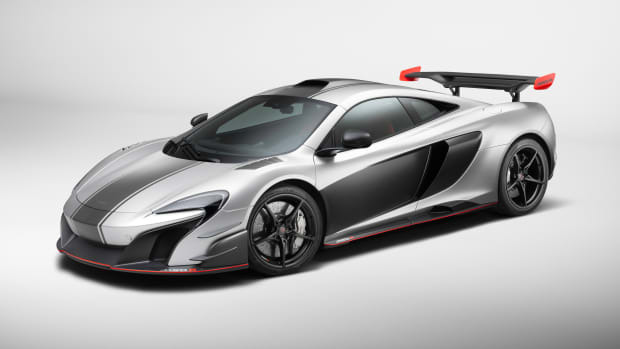 They&apos;ll be bringing an MSO-spec&apos;d 600LT in Stealth Grey that will feature a number of their Bespoke and Defined options. 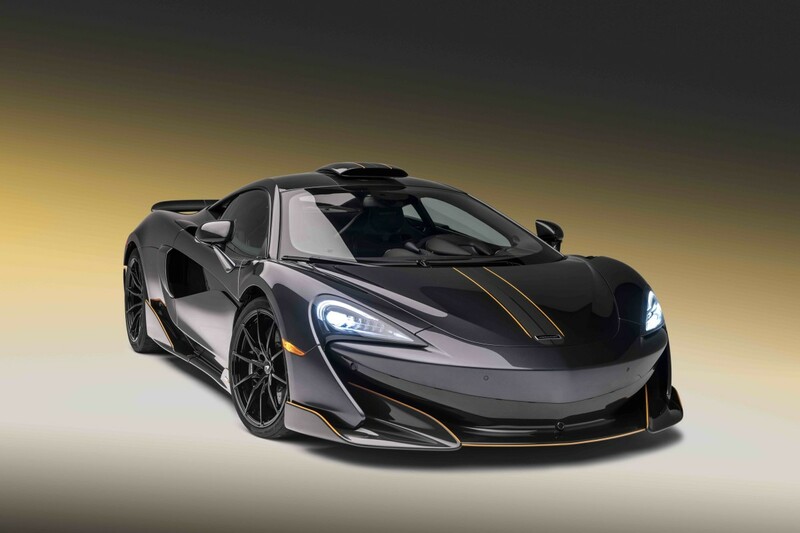 The custom Stealth Grey finish has a matte black and orange exterior pack that accentuates the aerodynamic elements of the car and the visible carbon fiber roof scoop pays homage to the McLaren F1 Longtail. 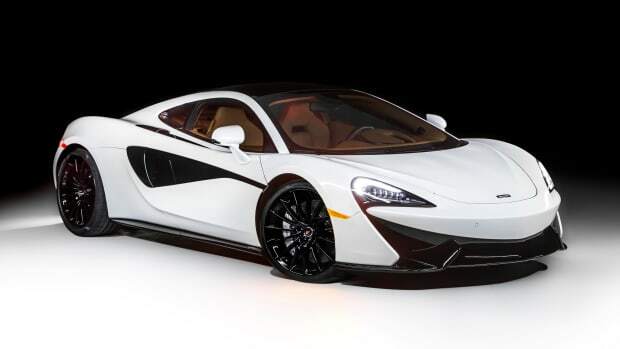 You&apos;ll also find a complete array of carbon fiber upgrade packs, which includes door mirrors, door inserts, a front splitter, rear bumper, diffuser, MSO Defined carbon fiber roof, and carbon fiber front fender louvers. A set of lightweight, 10-spoke forged alloy wheels are finished in gloss black and further complement the stealthy aesthetic of the car. 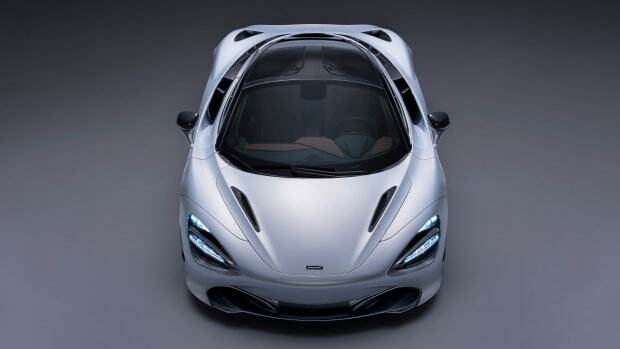 The company's unending quest for building some of the world's fastest cars continues with the 720S. According to this owner, you can never have just one.